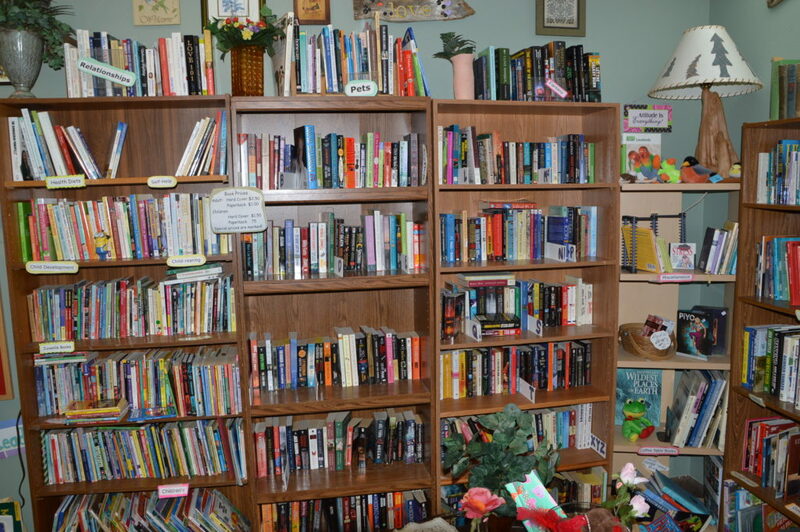 Hours of Operation: Monday – Saturday 10:00 a.m. – 4:30 p.m. 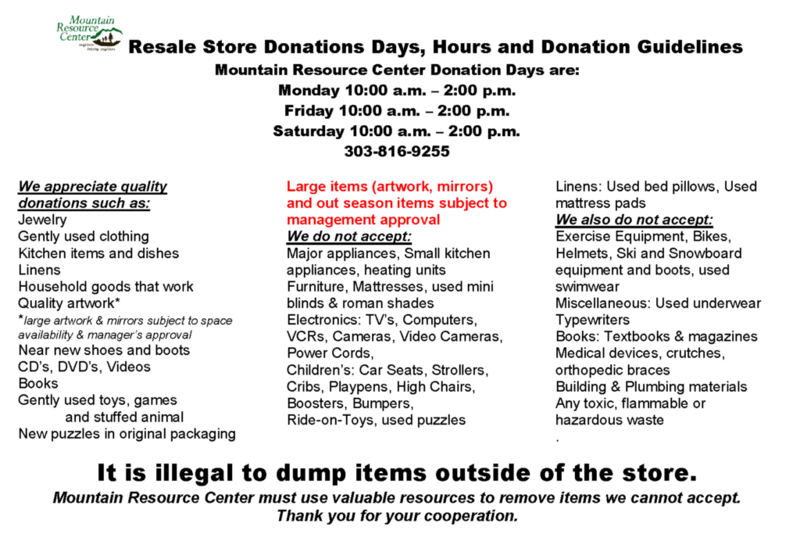 Hours for Donations: Friday, Saturday & Monday 10:00 a.m. – 2:00 p.m.
Mountain Resource Center Resale Store is a fun place to shop for clothing, housewares, books, jewelry, and unique items.! 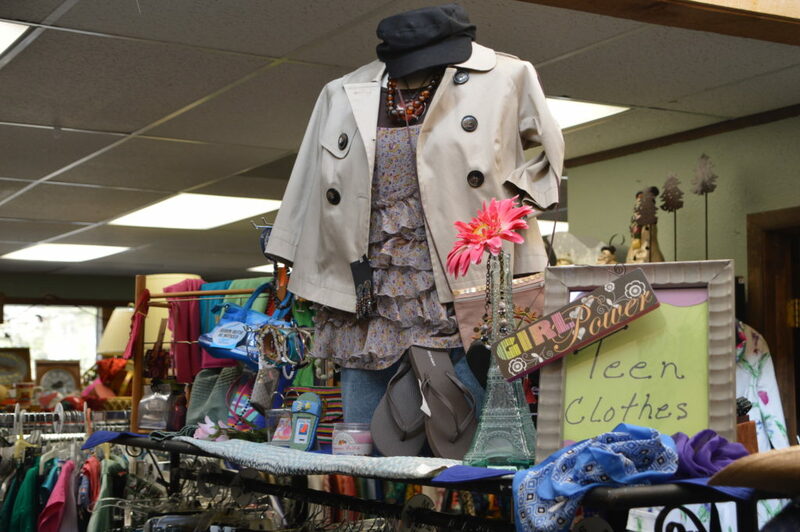 Donations of gently used clothing, housewares, books and jewelry generate proceeds, which support the programs at Mountain Resource Center. 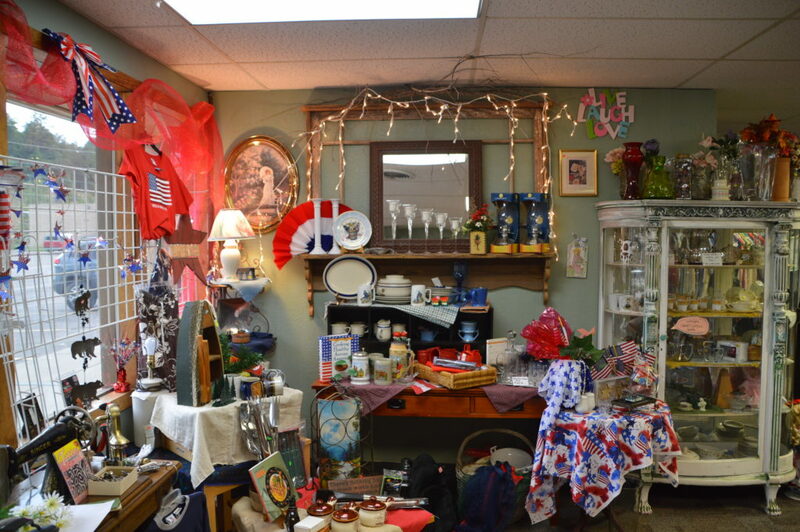 Thank you to the volunteers who give of their time to make the store a fun place to shop. 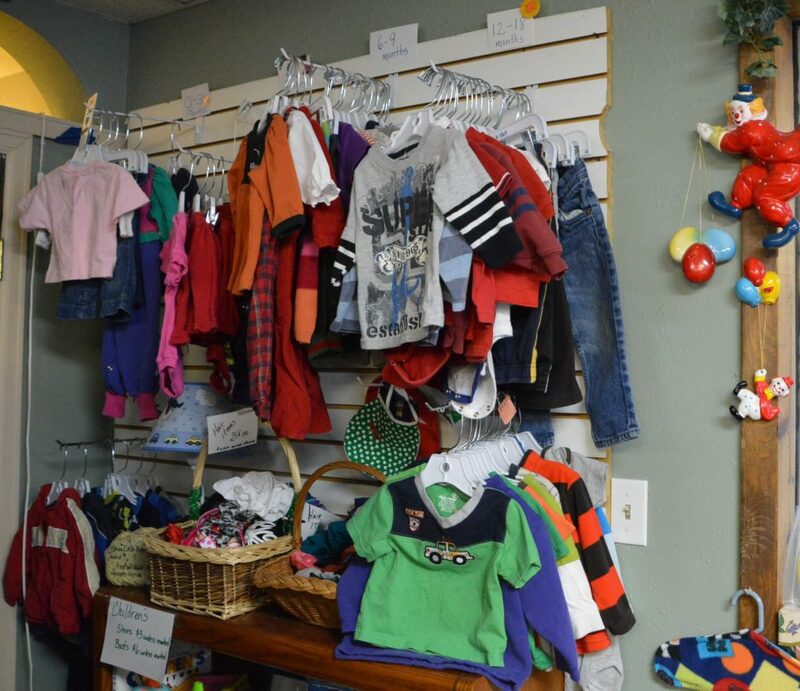 Thank you to the community for your gently used donations and your support! 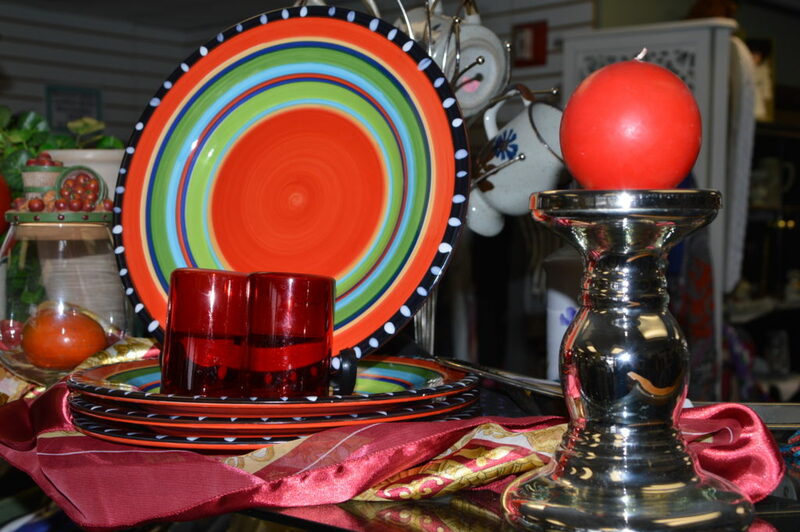 Keep up-to-date with information, sales, and opportunities at the Resale Store by liking us on Facebook! 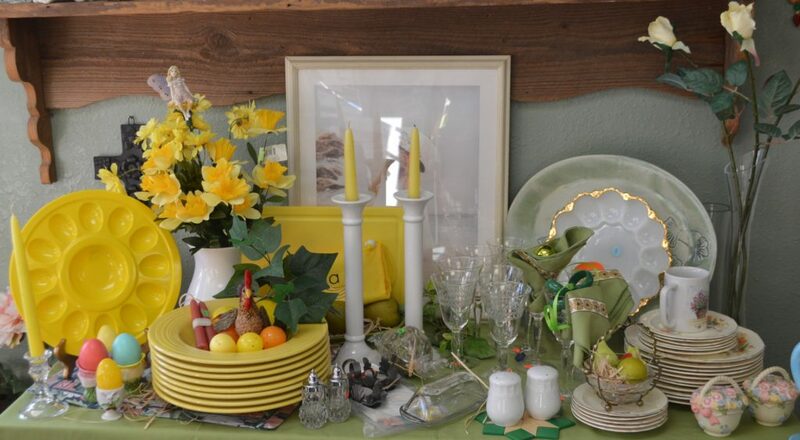 Volunteer with the Mountain Resource Center Resale Store! 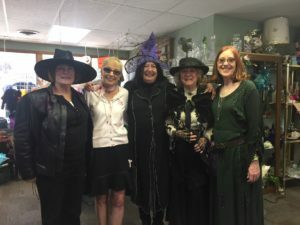 Join our volunteer team. Stop by the store to pick up an application. *Currently volunteers are needed to help on Mondays, Thursdays and Saturdays.